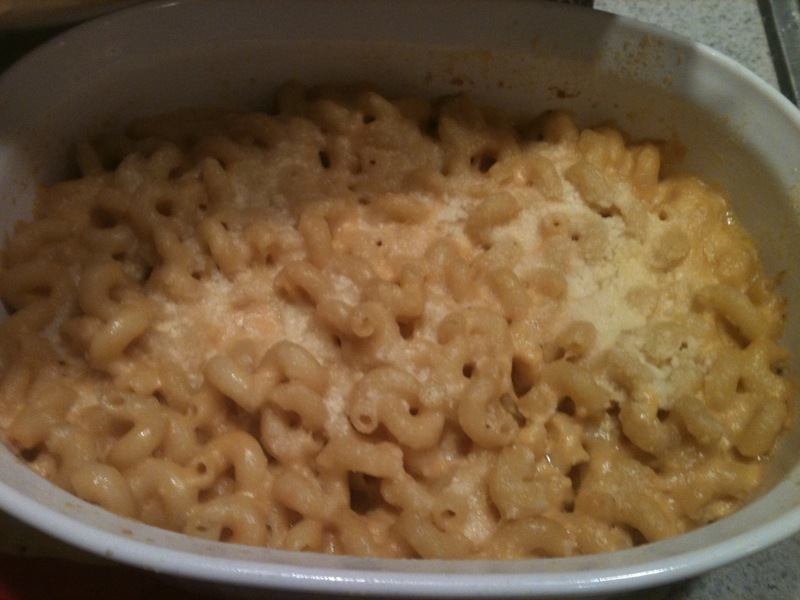 That Mac and Cheese looks phenomenal. Where were you when I was dying after I got mine out? ?